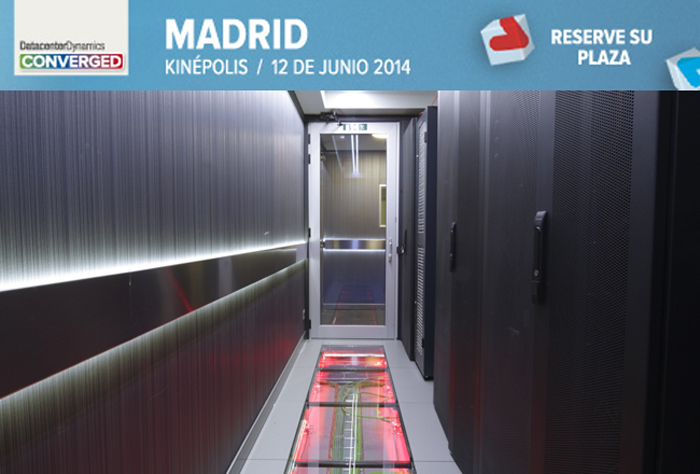 GESAB will be part of the 7th edition of DatacenterDynamics Converged, the leading event on data center in the world that will be held on June 12 in Madrid (Spain). The goal this year is facing new challenges arising in the current market and showcase the latest innovations in the sector. Once again, we will be showing our solutions for Data Processing Centers suitable for any sector requiring an IT room regardless of the size of the company. We know the critical environments. We develop efficient solutions and products for infrastructure of any size and criticality, from supplies to solutions based on integrated turn-key projects with the latest technology, innovative processes and commitment to quality, excellence and respect for the environment. During the event there will be a room dedicated exclusively to workshops managed by leading representatives of the datacenter market as Robert Sullivan, who will present options to maximize efficiency in the data center, Robert Tozer, the workshop on management of air and containment systems or Guillermo Llamas, President of ICREA to conduct a workshop with the best practices for data centers. At the same time there will be a large number of leading conferences, national and international top-level speakers who will gather in a unique meeting in the industry of Data Center.